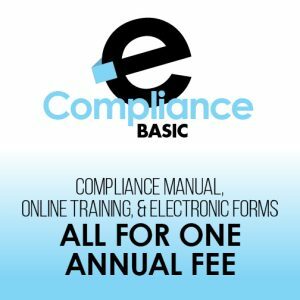 Our HIPAA eCompliance Basic Package is a convenient, online training program for business associates on the HIPAA Privacy and Security Rules. 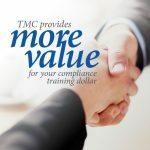 Receive the latest HIPAA training materials and guidance to stay informed and compliant. 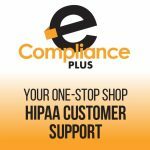 The HIPAA eCompliance Basic Package is an online HIPAA training program designed to help you better manage daily risks and meet HIPAA requirement. Our HIPAA experts constantly monitor changes and updates to regulations to provide you with the most up-to-date information on rulings by HHS, OCR, and HITECH Act and State Laws. 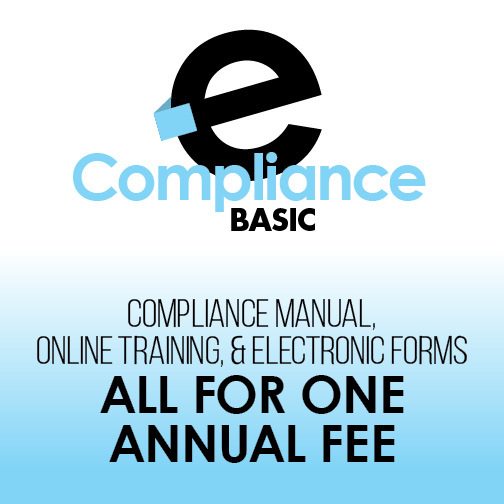 Receive a compliance manual, online training, and access to electronic forms all for an annual fee. For more than 50 employees, please contact us for a free quote.